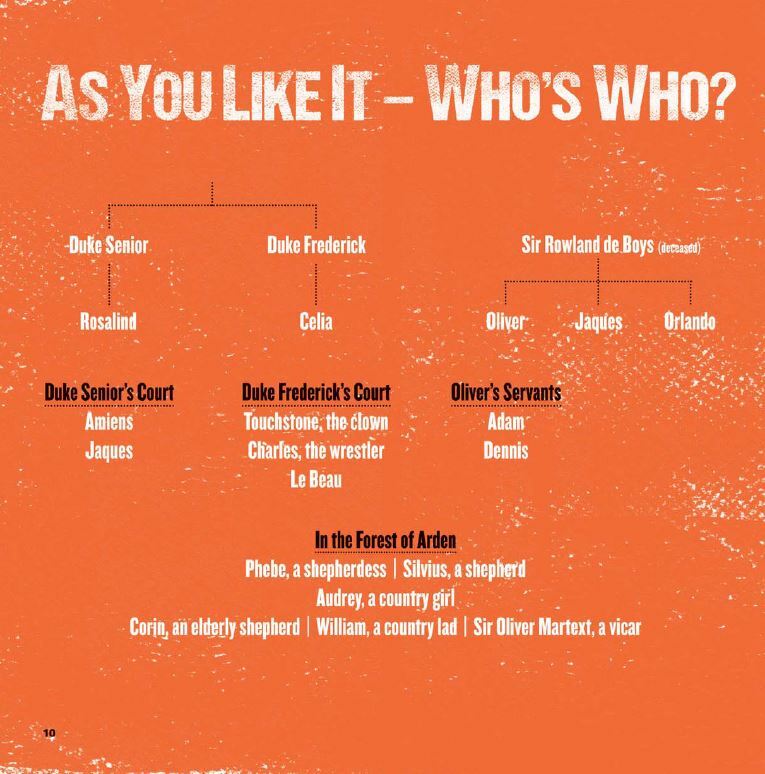 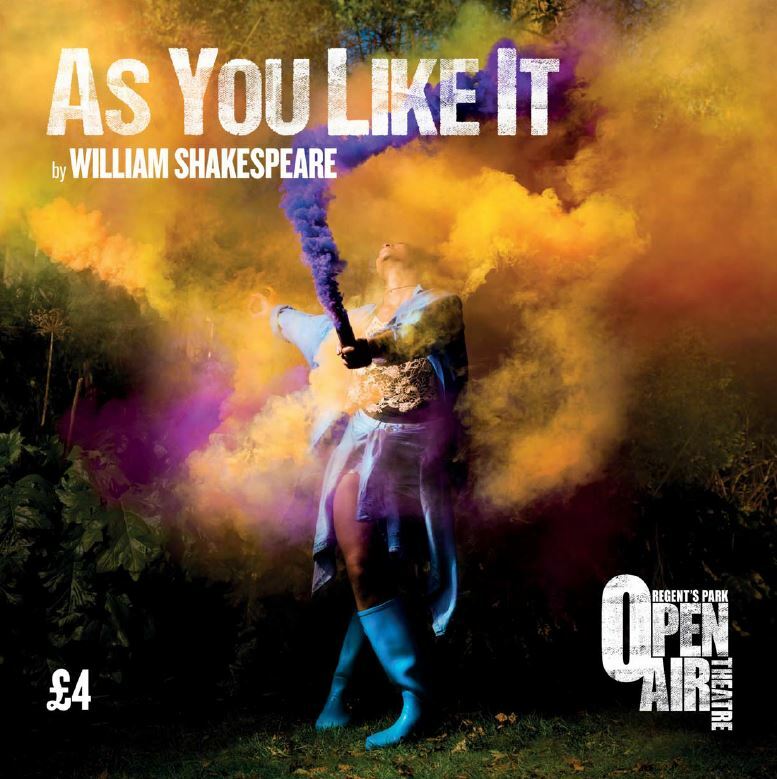 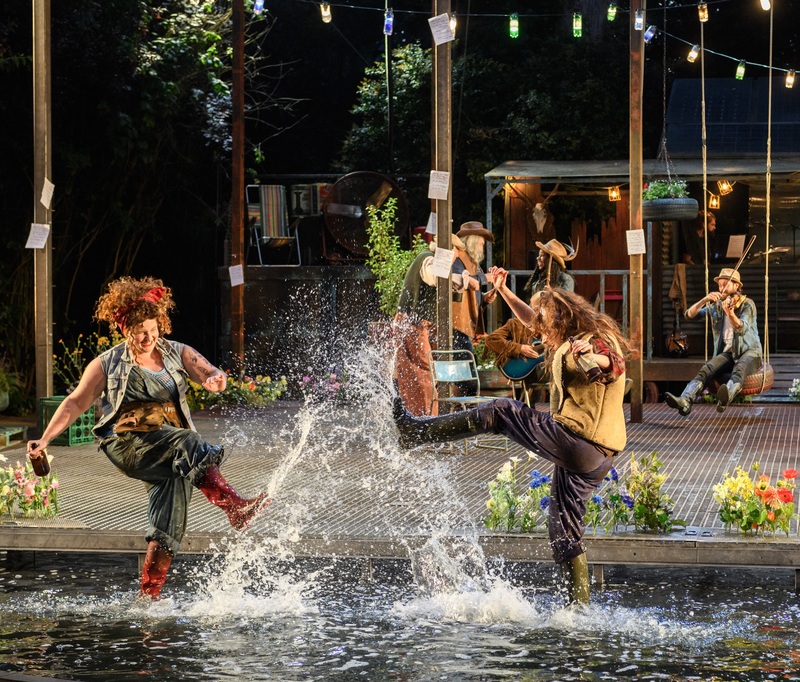 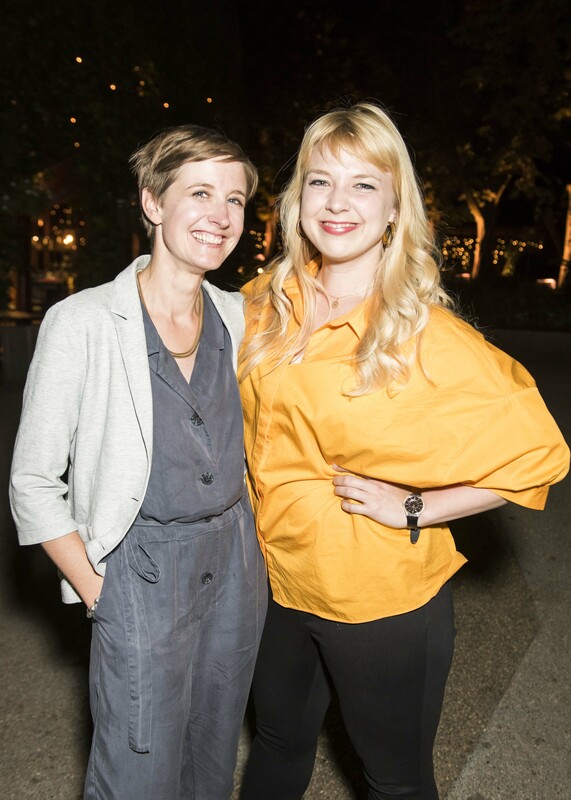 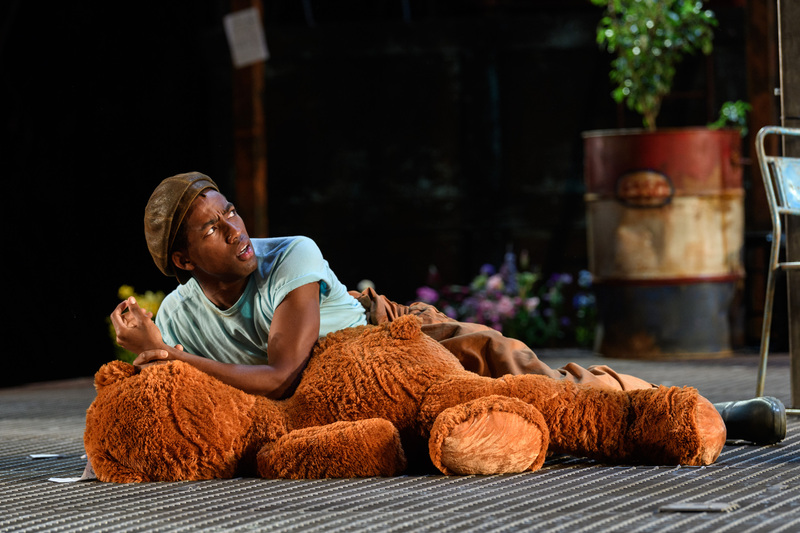 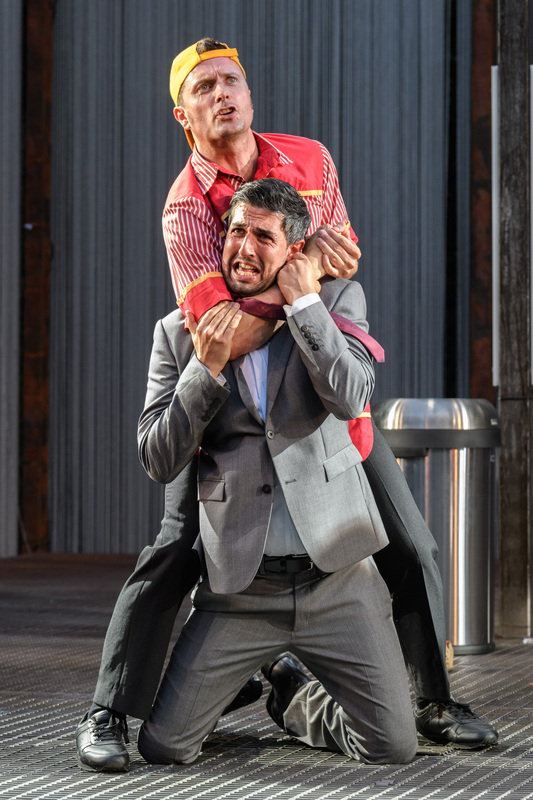 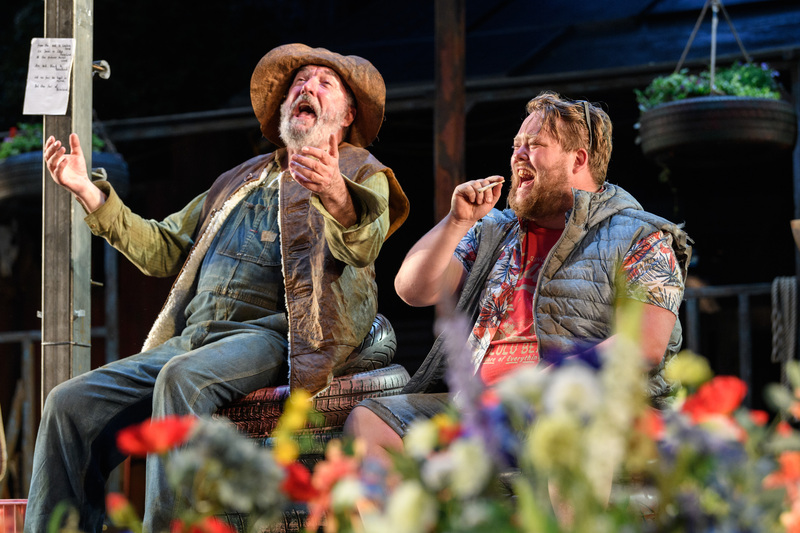 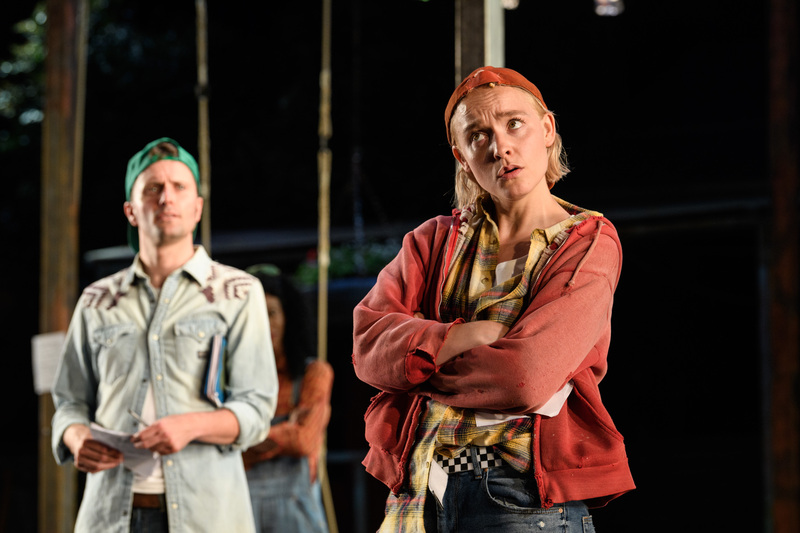 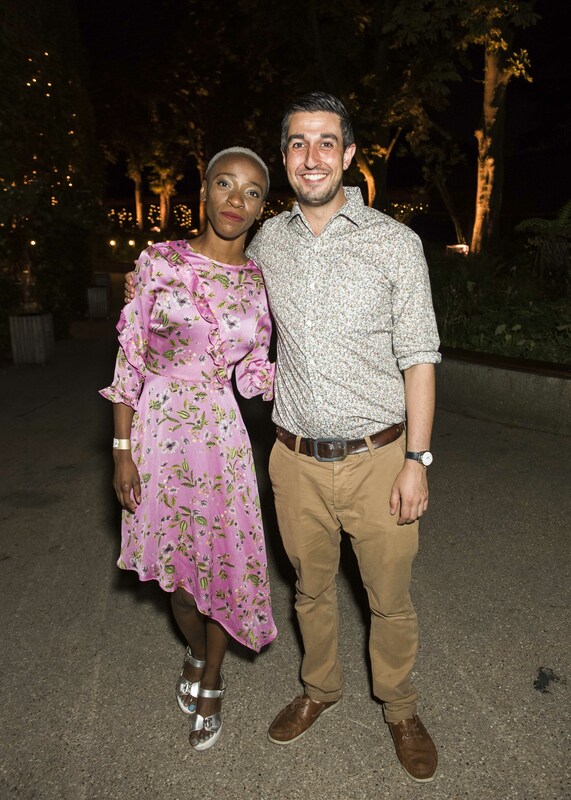 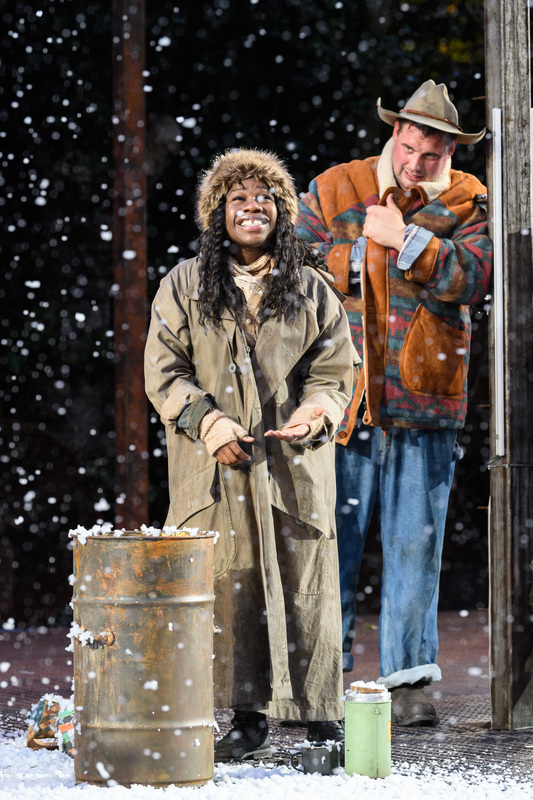 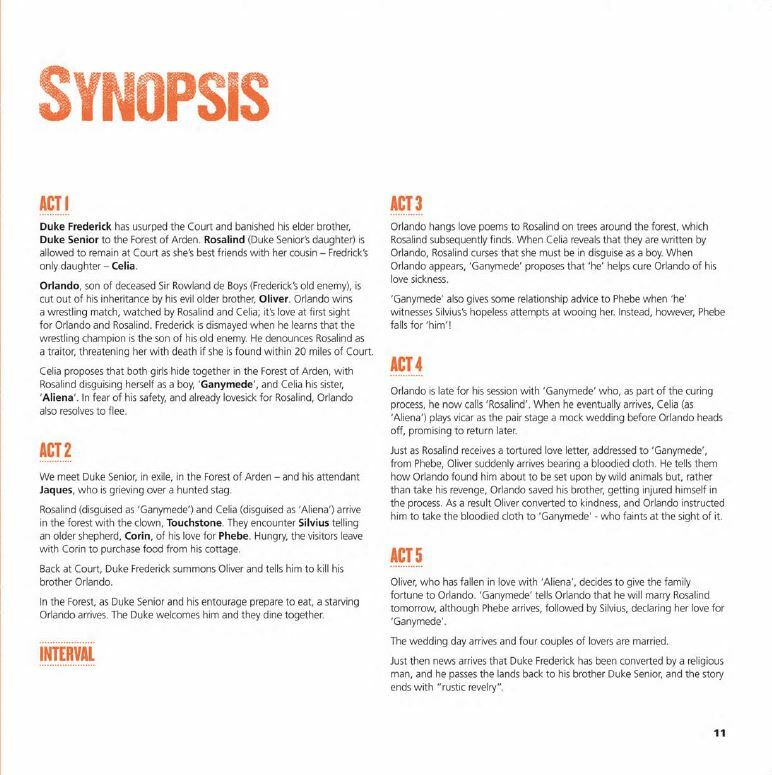 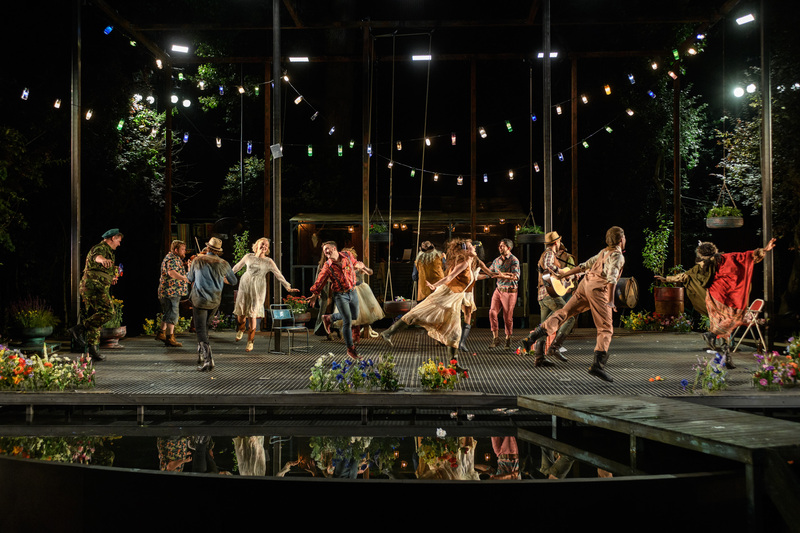 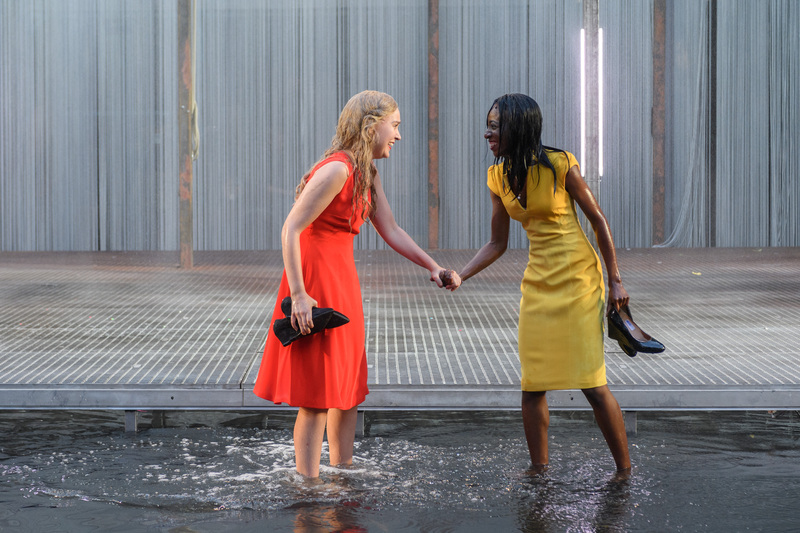 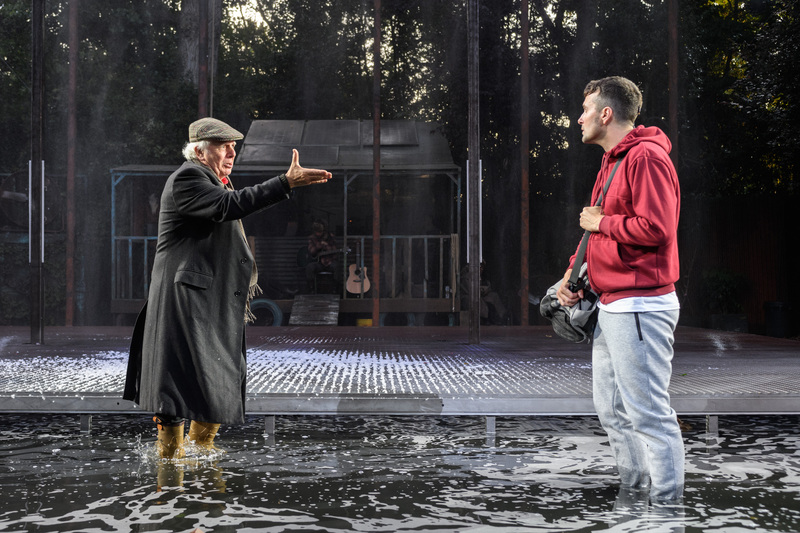 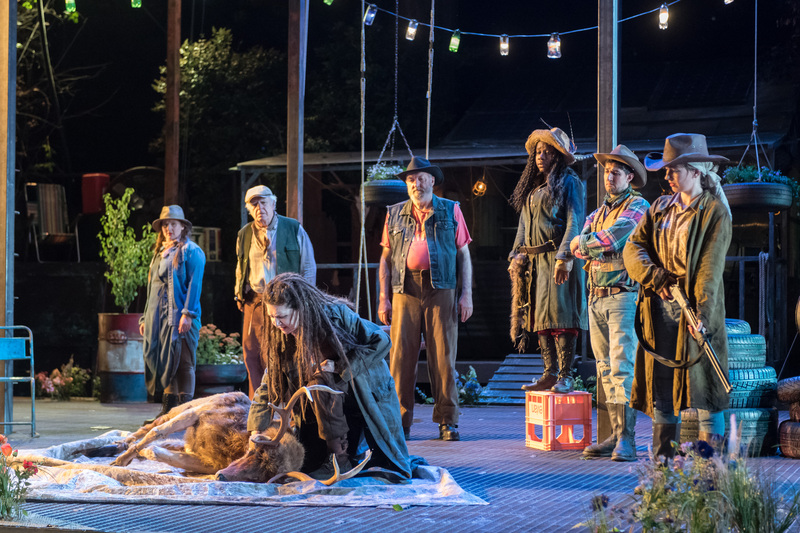 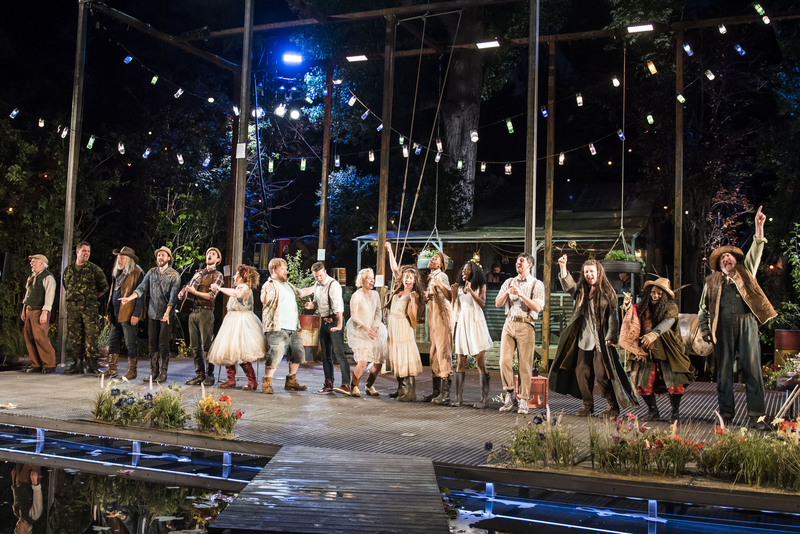 The Open Air Theatre's 2018 production of As You Like It was directed by Max Webster and featured a beautiful score of new music by Charlie Fink (Noah and the Whale). 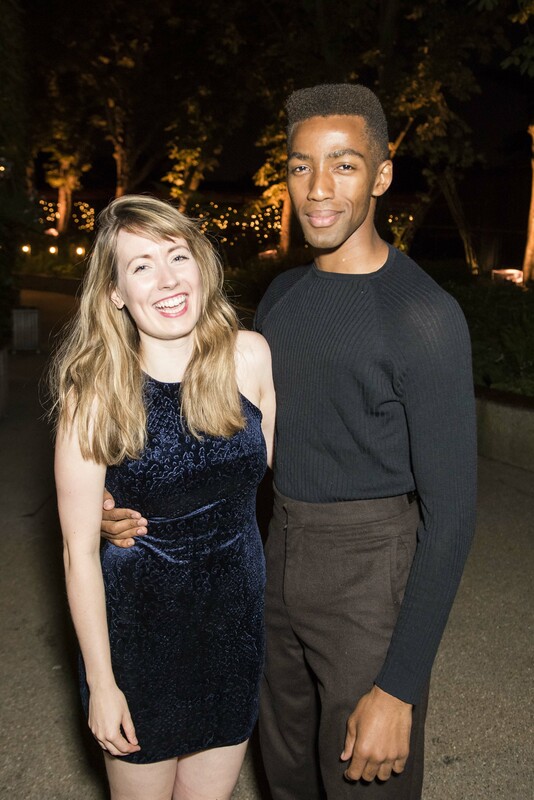 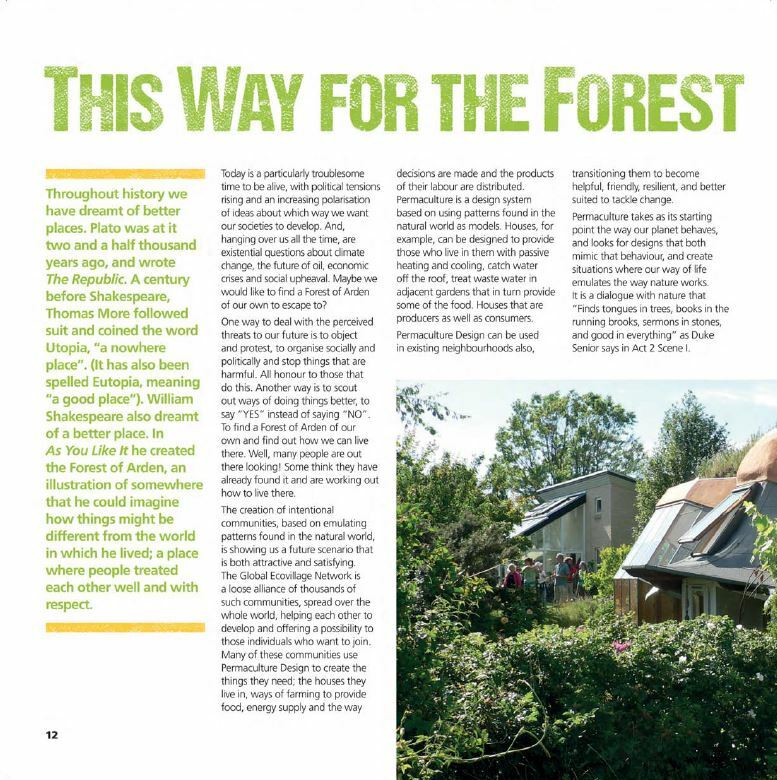 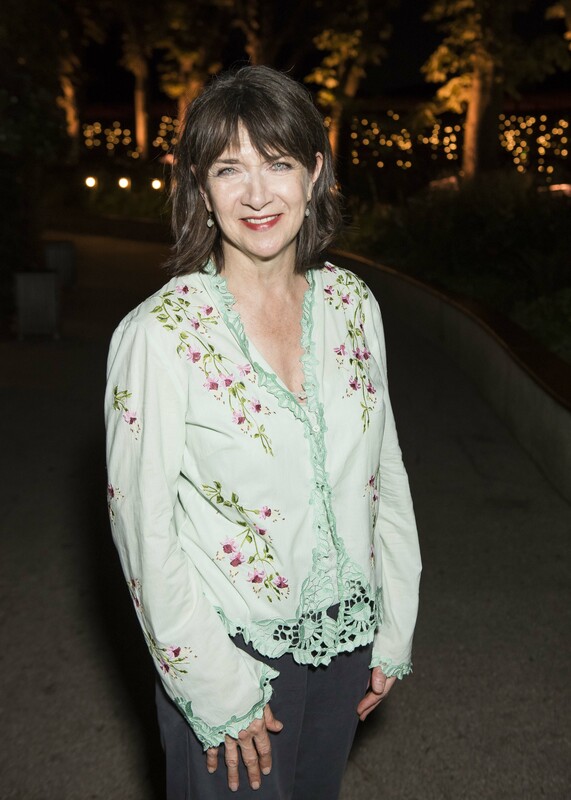 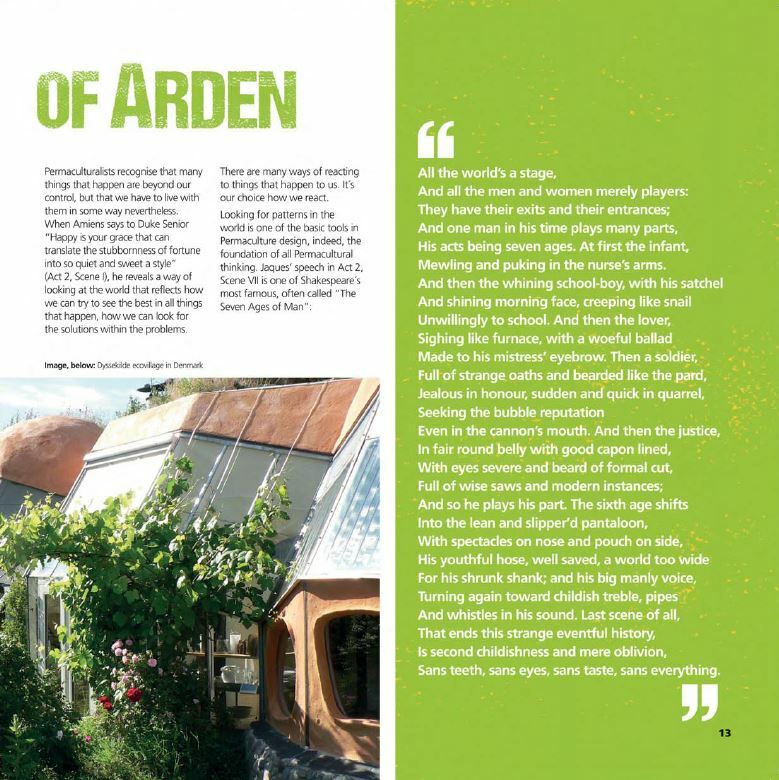 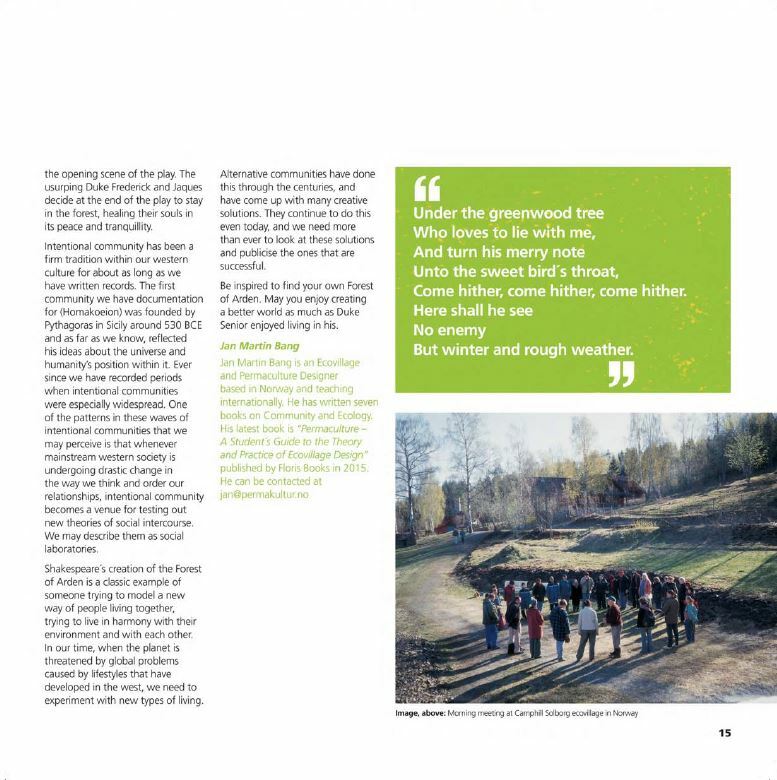 Webster's visions for the Forest of Arden made our outdoor setting the perfect backdrop for Naomi Dawson's beautiful design. 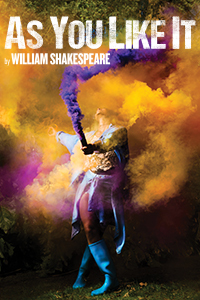 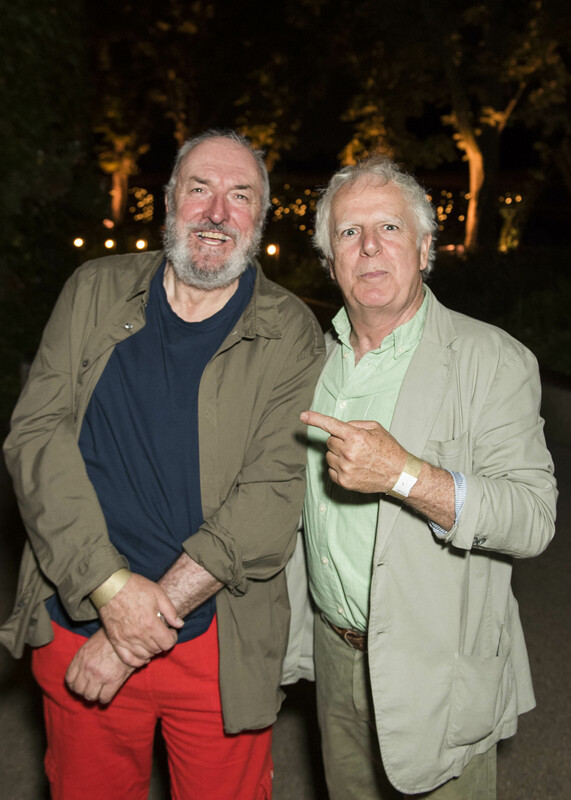 This joyous re-imagining of Shakespeare's classic comedy was dubbed as "summer fun, pure and simple" (Independent). 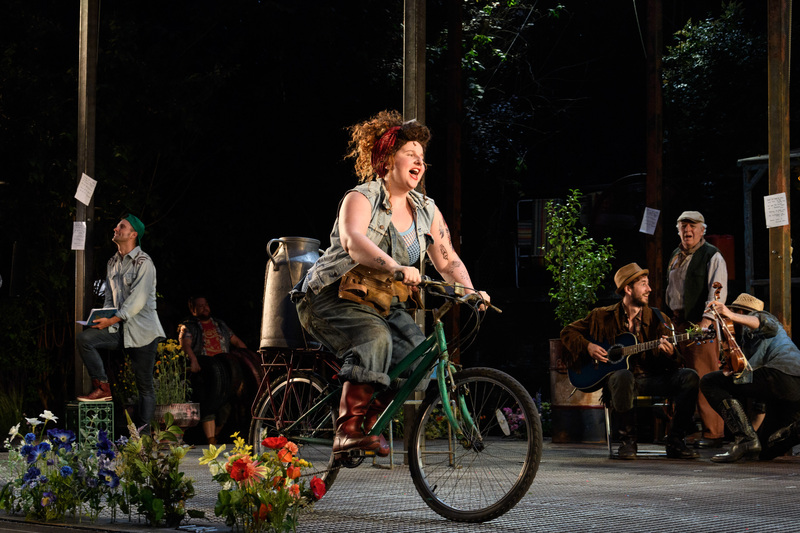 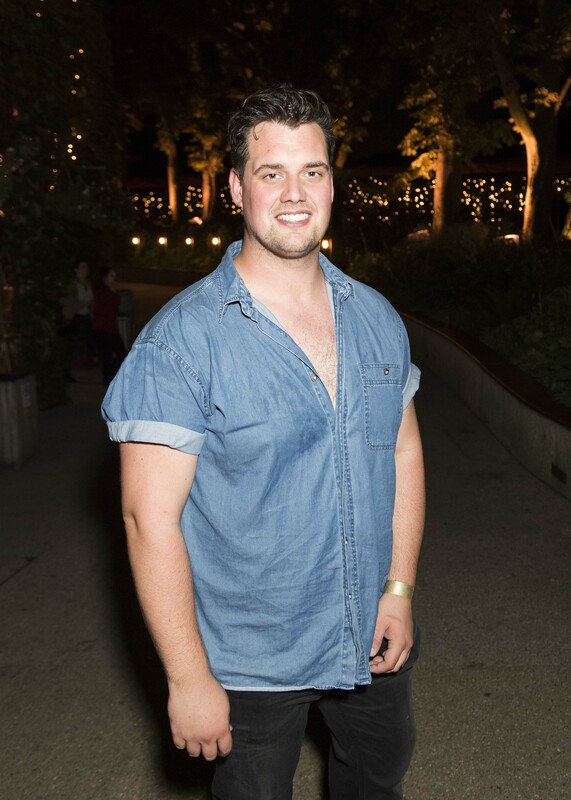 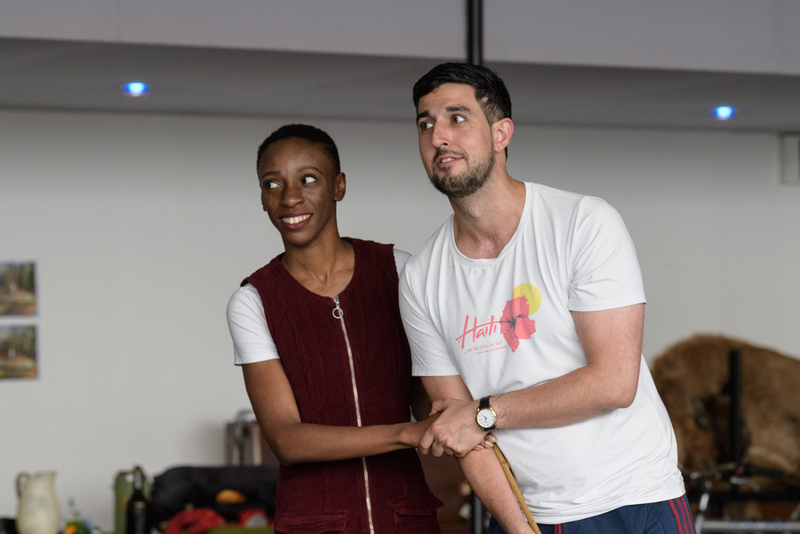 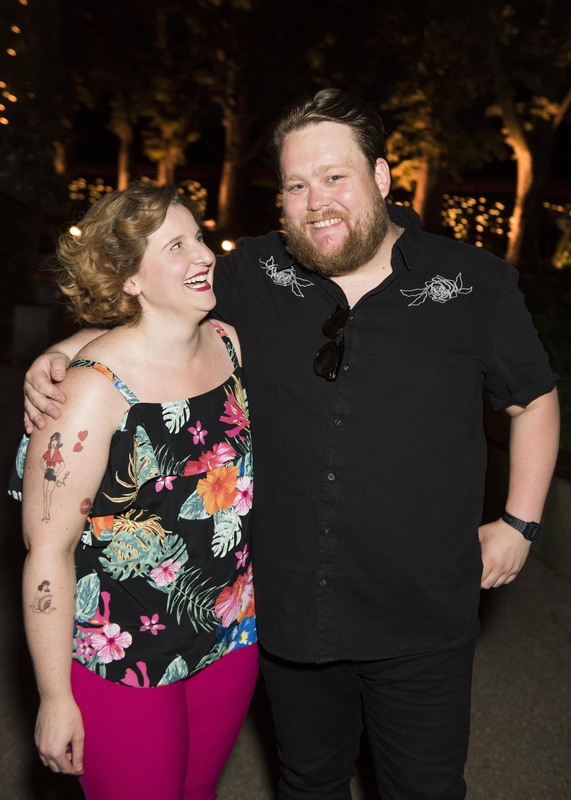 With notable performances from Danny Kirrane: the “show-stealing, belly swinging, libidinous Touchstone” (Metro) and Olivia Vinall: "mellifluous of voice, blazes increasingly brightly as Rosalind” (Evening Standard). 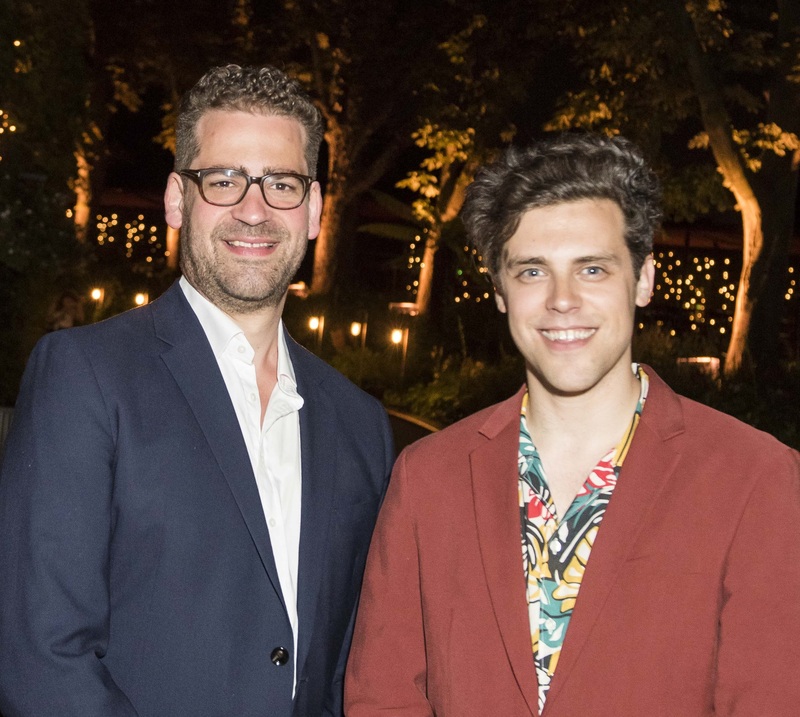 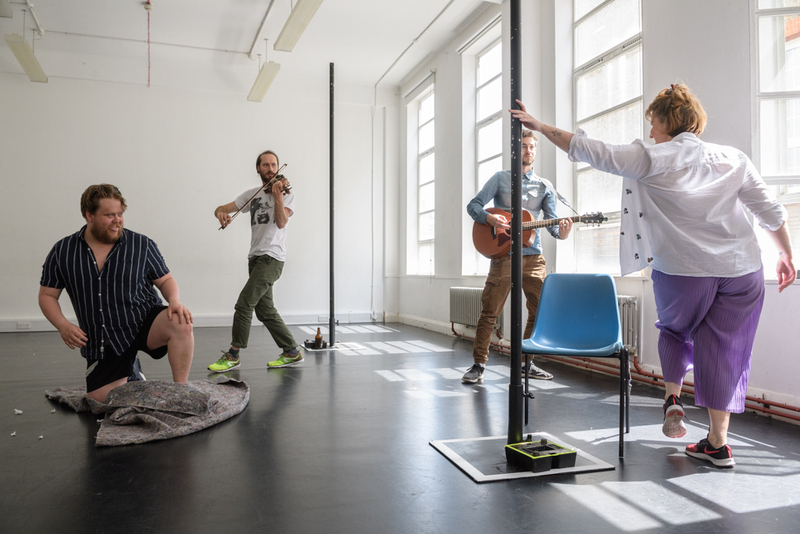 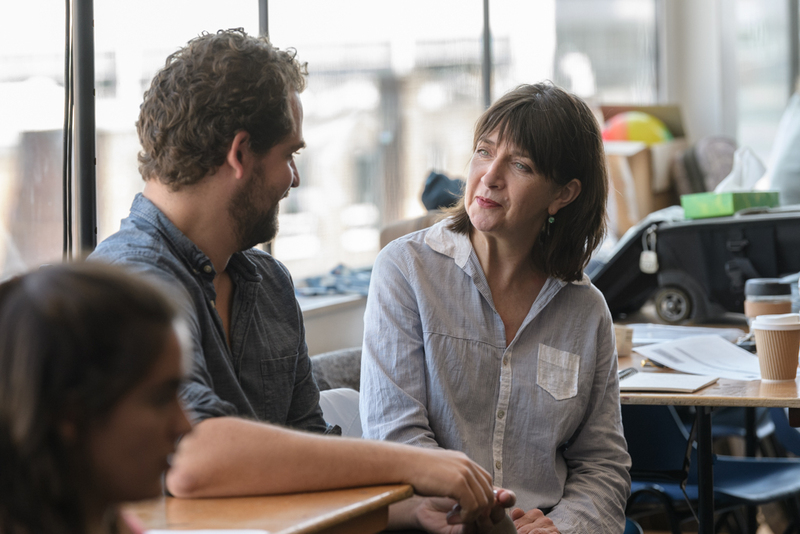 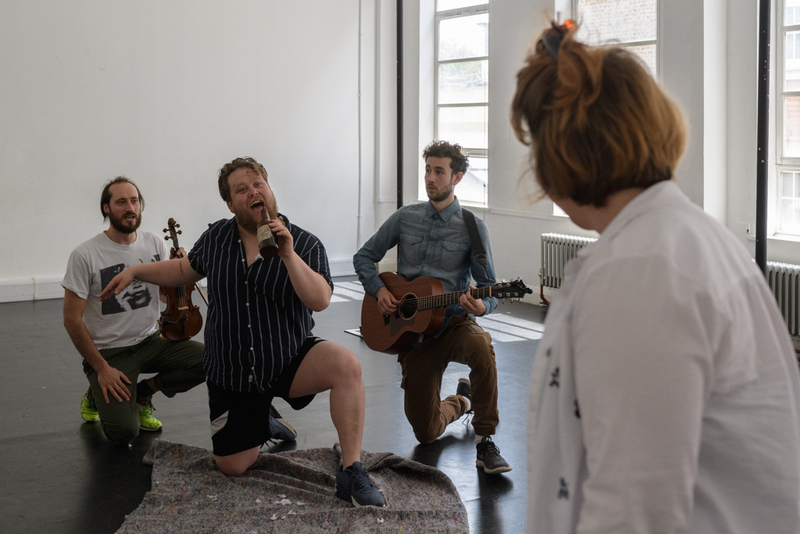 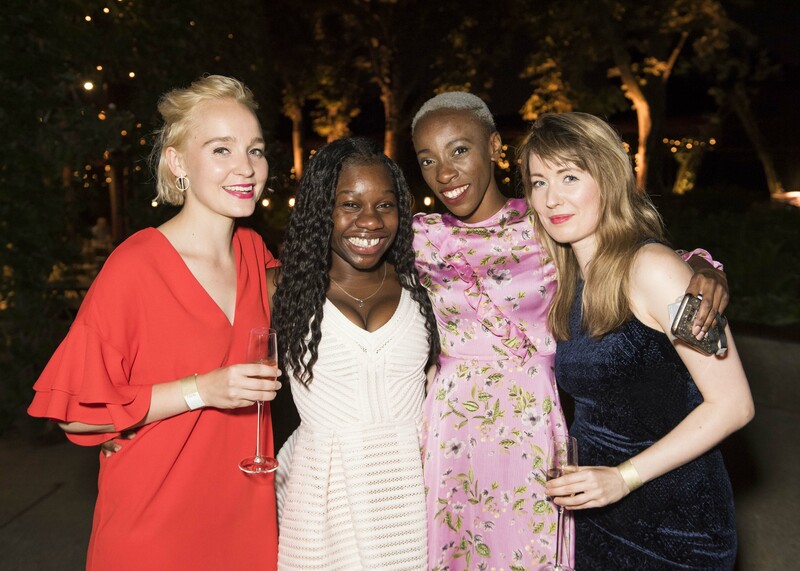 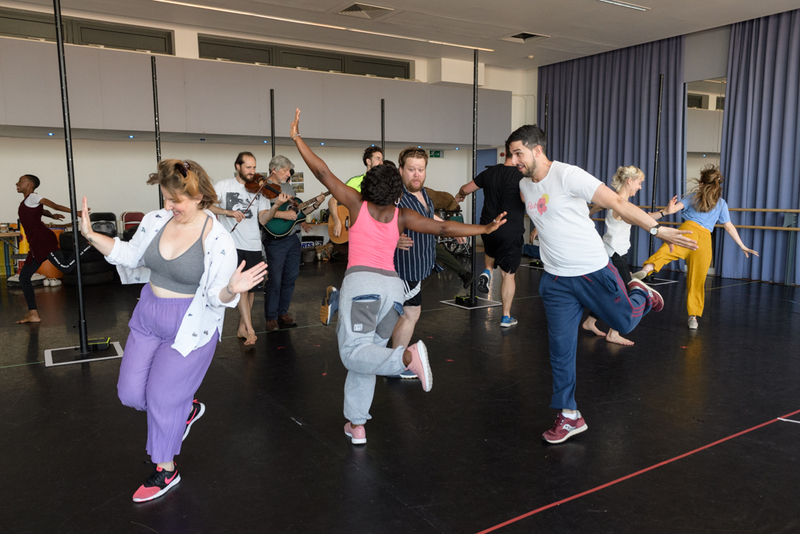 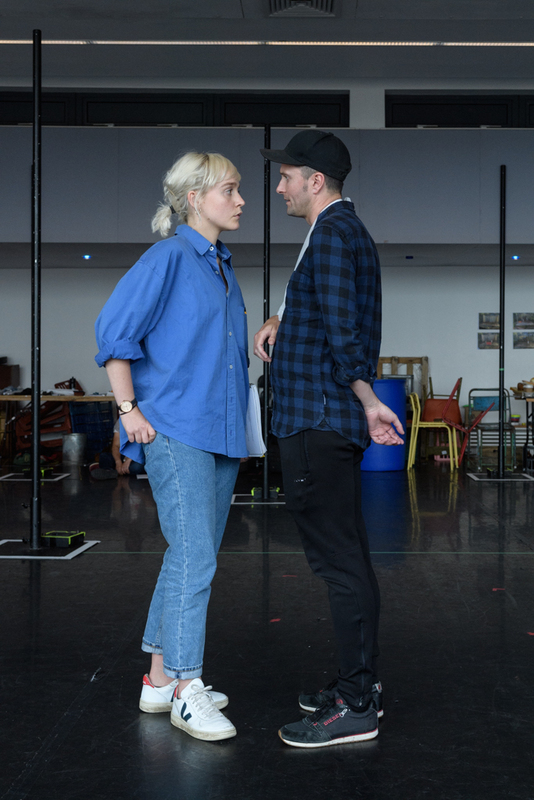 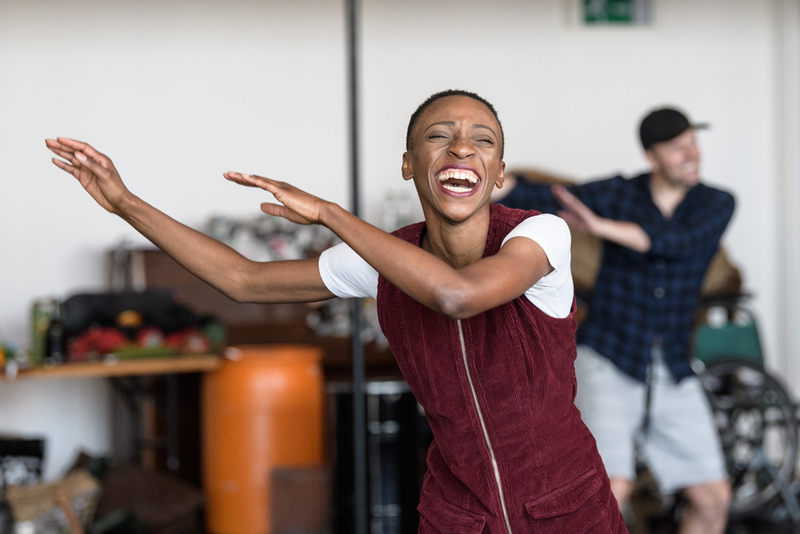 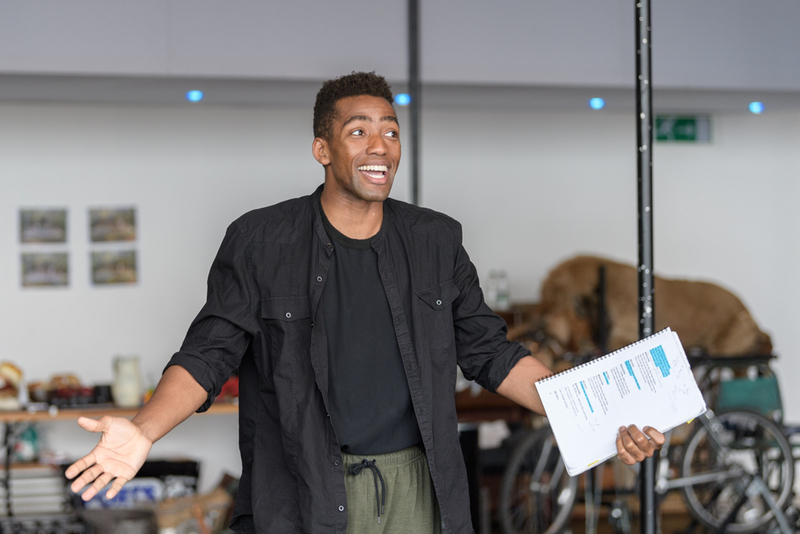 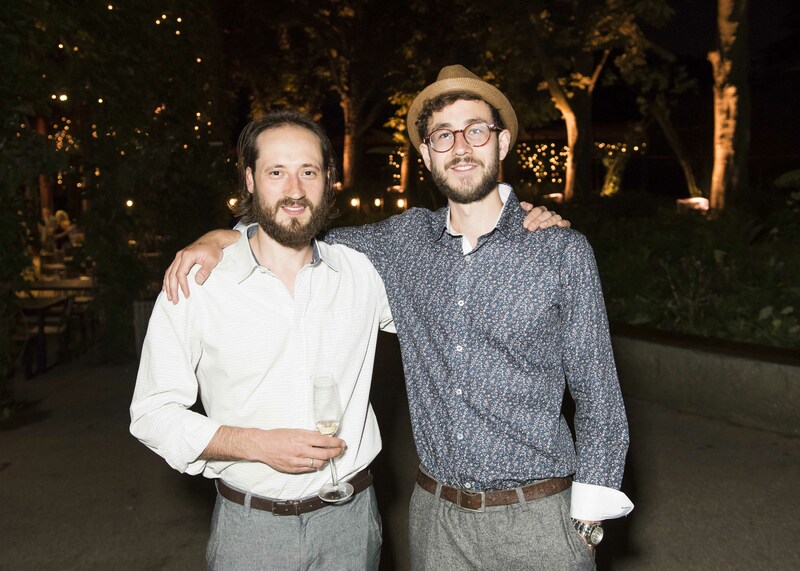 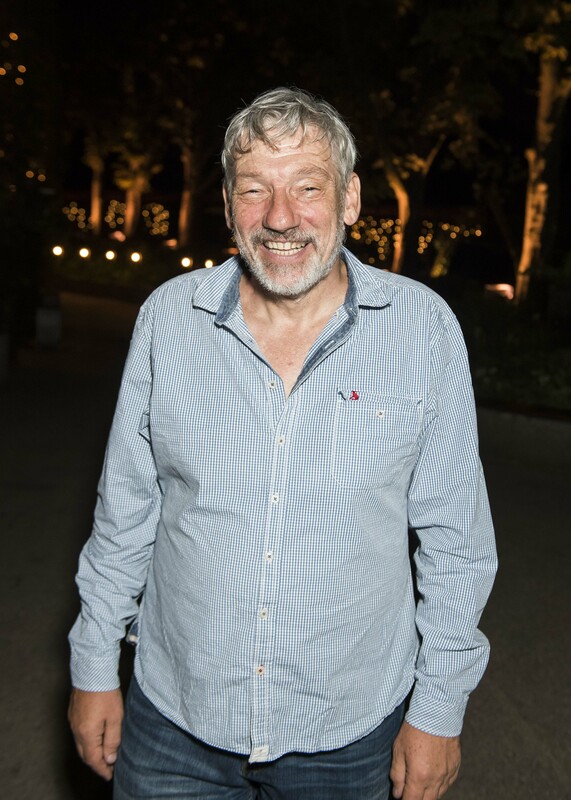 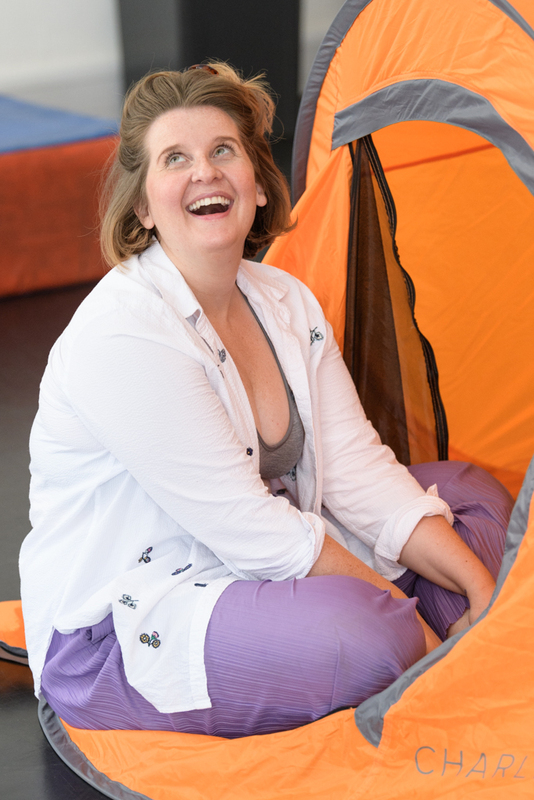 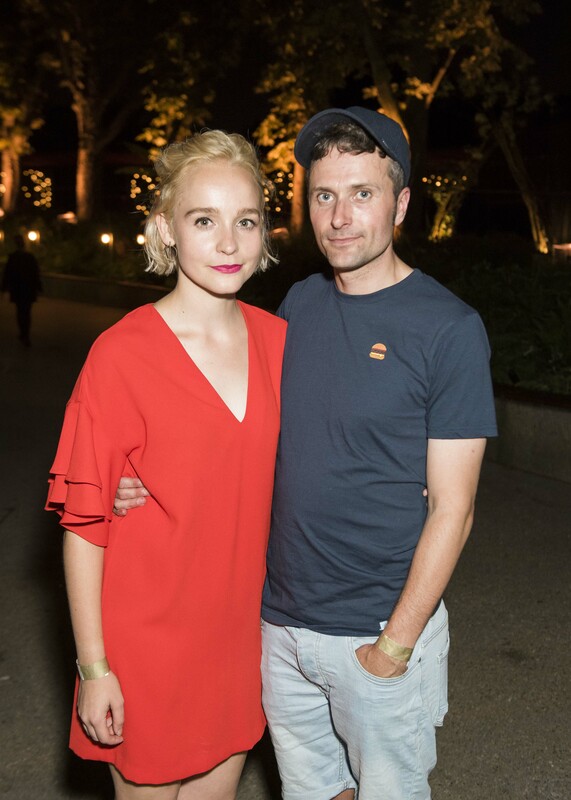 "What a glorious 2018 season this theatre is settling into" "A BLAZING SHAKESPEARE FOR THE SUMMER" "The original music confirms former Noah and the Whale frontman Charlie Fink as a theatre composer of the first rank"
"VIBRANT, FUNNY and POLISHED" "it's great fun, taking one of Shakespeare's most amorphous plays and repeatedly hitting comedy gold"
"Max Webster's production embraces the craziness...it fizzles with playfulness and lascivious intent"
"GORGEOUS...this is such a joy - a merry muddle of the sweet, tender, bawdy and melancholy" "Olivia Vinall is a clever, vibrant Rosalind; Jacade Simpson an adoreable Silvius"
"What steals the show is Danny Kirrane's turn as tubby fool Touchstone, grappling with his pop-up tent and singing serenades into beer bottles for Amy Booth-Steel as his deliciously simply shepherdess"
"Edward Hogg imbues Orlando with wit and boyish charm, with funny asides that highlight his instinct for comedy. 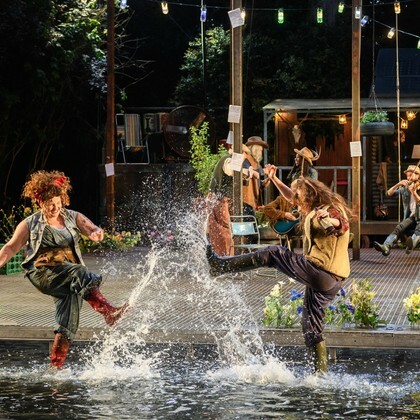 The perfect summer show that will tickle your funny bone and have you humming the tunes all the way home"
"A production that is willing to take risks...A DELIGHT"
"A CELEBRATORY, MUSICALLY GLEEFUL revival of Shakespeare's cross-dressing favourite" "Maureen Beattie is terrific - a strong, sardonic presence, with a melancholy based not in personal affection, but a deep sadness at the human conditions"
"The whole production is summer fun, pure and simple"
"It captures love's exhilarating madness"
"Peppered with bright, touching performances, this is a warm, thoughtful production about transformation on many levels"